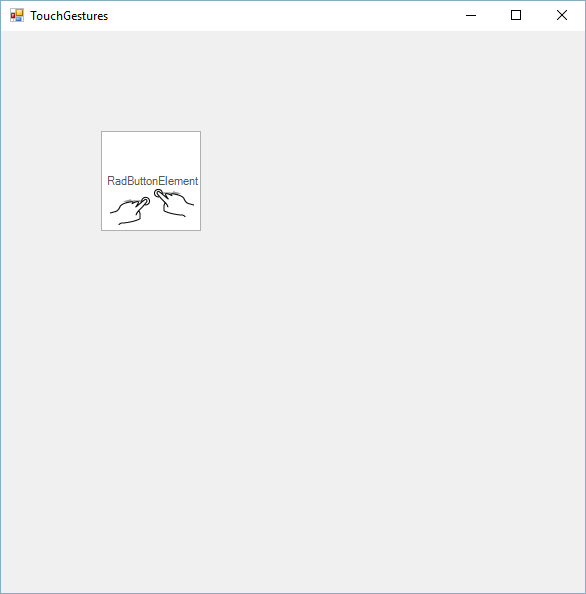 The Telerik UI for WinForms suite provides full multi-touch support. All controls in the suite are exposing several events which grant the developer the ability to easily handle gestures on a touch devices. This functionality is currently supported under Windows7 or newer. Some of the controls in our suite have built-in functionality that responds to touch gestures. For example, you can use the Pan gesture to scroll through the RadGridView’s rows, group by a column or change the order of its columns. Similar functionality is available out-of-the-box for RadTreeView, RadListView, RadPropertyGrid, RadListControl, RadCarousel and RadCommandBar. 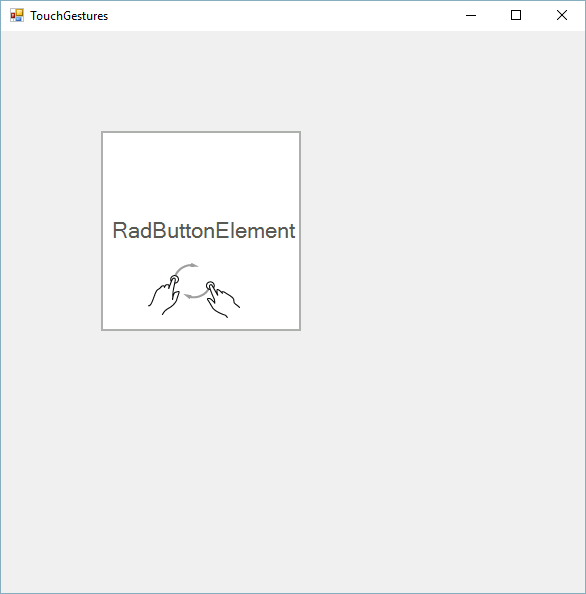 Additionally, the developer can use the gesture events to implement his custom logic. 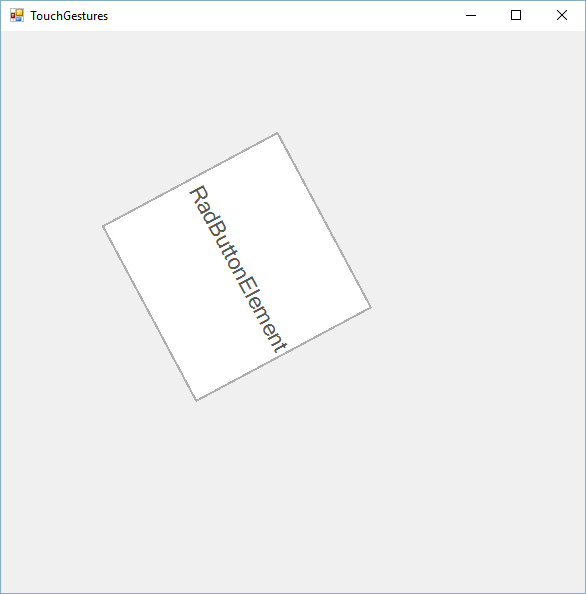 An explanation of the different gestures can be found in this MSDN article. PanGesture: Fires when the user slides with his finger across the area of the control. ZoomGesture: Fires when the user slides with his two fingers in opposite directions. RotateGesture: Fires when the user slides with his two fingers in a circular direction. TwoFingerTapGesture: Fires when the user taps the screen with his two fingers at the same time. PressAndTapGesture: Fires when the user has pressed the screen with a finger and taps with a second finger. IsBegin: Indicates that the gesture is starting. IsEnd: Indicates that the gesture is ending. IsInertia: Indicates that the event is caused by inertia. Location: Indicates the location in control coordinates at which the gesture has occurred. Handled: Indicates if the event has already been handled by some of the elements in the control. The inheritors of this type also provide gesture-specific arguments like Offset, ZoomFactor, Angle etc. All the above mentioned events are also valid for all RadItems. This means you can use them for different items in RadRibbonBar, RadCommandBar, RadMenu, etc.